Love birds? Why not watch them bathe? 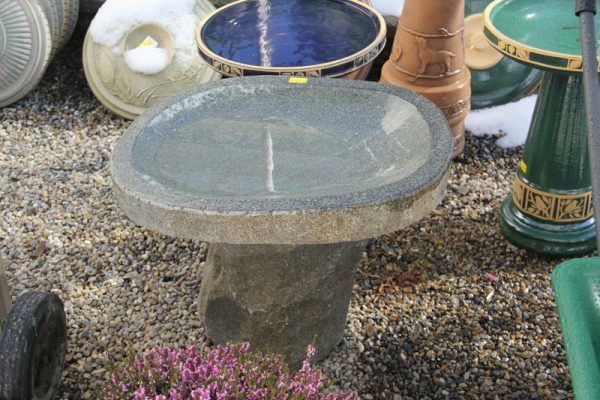 We carry simple unglazed clay, glazed clay, granite, and concrete bird baths. 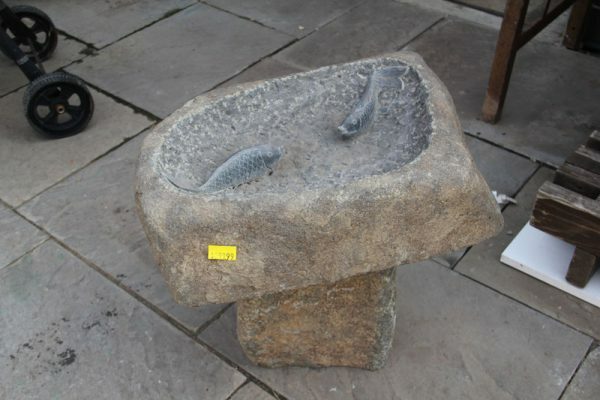 If you don’t find one you like we can order any of Massarelli’s bird baths. 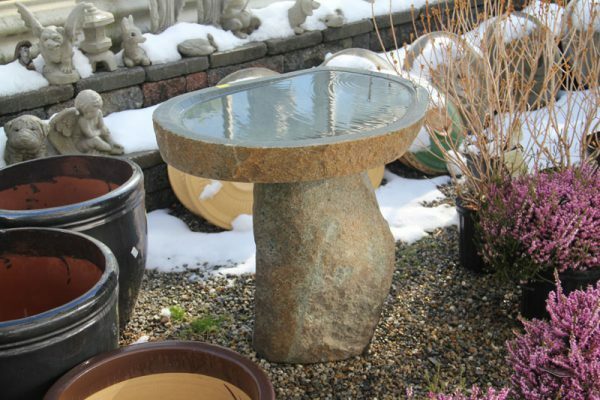 Just pick out which bird bath you would like and we can order it for you.